This global mod package includes 16 variations of globals, 8 in “SJ GEN Reign” and 8 in “SJ GEN Reign with default skin tone”. 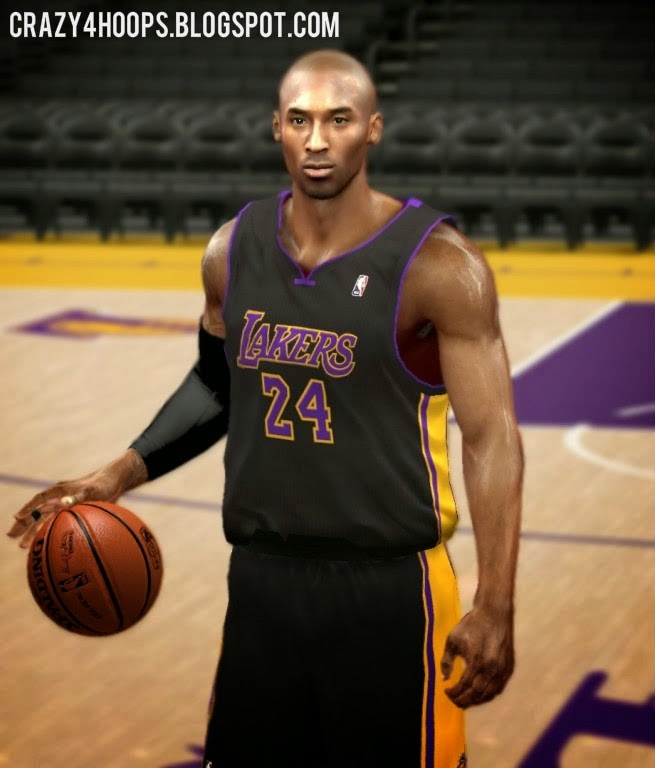 These global mods customise the overall feel of the game NBA 2k14 like the body shape, skin and jersey sleeves. Extract the downloaded file (whether it be Default Skin or New Skin version) using 7zip. Select the variation of the global and extract it too using 7zip. eg. Extract ‘SJ GEN.zip’ then extract ‘Reign Global with Long Hex Pad.zip’. You will see a global.iff file there. 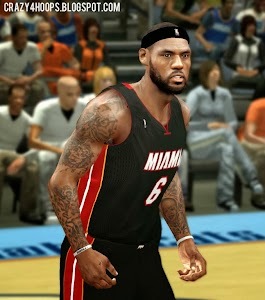 Copy that global.iff and paste it in your NBA 2k14 Game Folder . Replace existing file. Play with the new global.